The Decora Company came to us with organic placement issues. Virtual Vision search engine optimized the website to enhance their placement and help sell more paints, plasters and supplies. 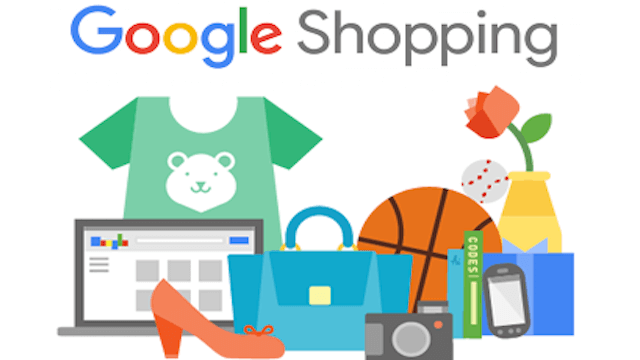 To help accomplish this goal we setup a Google Shopping campaign to convert searches for their products into purchases. To purchase high quality decorative paints, lime plasters or decorating tools click here.